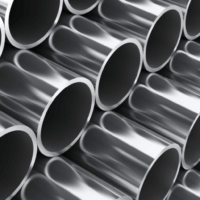 Karay Metals, Inc. - Precision tolerance tubing and metal products. 2019 Copyright Karay Metals, Inc. Fill out the Contact form at the bottom of all pages, or mail kevin@karaymetals.com, or call (845) 679-3385 x 711, 9-5 EST. Visit Tubing Catalog and Select a Product.